Static Control | Will it Void My Warranty? One of the most frequently asked questions our sales representatives receive from people is whether a Static Control cartridge can void a printer manufacturer's warranty. The answer is a big, fat, resounding NO - it will not! A printer's warranty is a contract between the printer manufacturer and you. It promises to take care of any covered repairs during a predefined time period, provided that you maintain the printer. But like any contract, it can be broken if you fail to follow the instructions provided by the printer's original equipment manufacturer (OEM), so it is important to know what circumstances can void your printer's warranty. 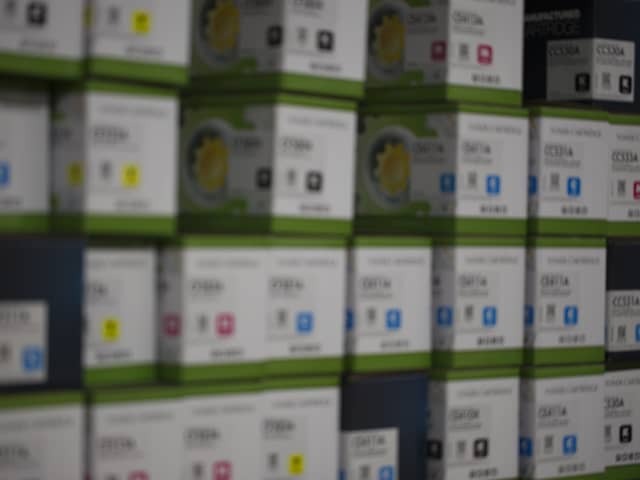 Use of aftermarket parts like compatible toner cartridges does not void the OEM's warranty as long as the aftermarket part does not damage the printer. Static Control compatible cartridges will not damage your printer. Our cartridges are guaranteed not to cause damage or abnormal wear in any printer for which the cartridge was originally designed. We guarantee our cartridges will be defect-free in both workmanship and materials for one year from the date of purchase for our ink jet cartridges and two years for our laser cartridges. It's long been a myth in the imaging industry that using an aftermarket cartridge will void a printer's warranty. This simply is not true. 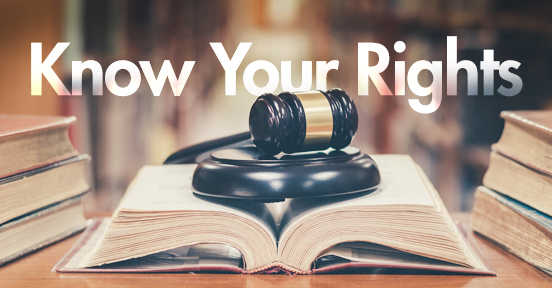 By law, no printer manufacturer can take away a user's right to use the cartridge of their choice. The Magnuson-Moss Warranty Act, a U.S. federal law, protects the consumer's right to choose. This is similar to a car warranty, where the warranty is still valid even if a user decides to use non-OEM parts during repairs. It is illegal for a printer manufacturer to stipulate what brand of cartridge may be used in the printer. Some service technicians may not understand this, so make sure you're not misled!